In the last part of our “Packaging Considerations: Certifications” series, we are taking a closer look at food & food hygiene certifications. Previously we discussed how important it is for your packaging supplier to have a packaging (& material) certification. After that we looked at the pro’s of maintaining a quality management certification. With those properly discussed, the last standard that still has to be discussed is food & food hygiene. In this article we will illustrate why this standard is no less important then it’s two predecessors. Furthermore, as with the previous articles, we will put theory into practice by showing and discussing the certificate that LPF uses for this standard. First off: why should you care about a food & food hygiene certification? Any packaging that comes into contact with food (or drugs for that matter) has to face strict hygiene demands. If this is not properly taken care of, the end-consumer could get very sick from improperly packed products. Thankfully, there are gigantic corporate structures around the world that use strict regulations to prevent this from ever happening on a large scale. Our certificate of choice for food & food hygiene is partly covered by the BRC certificate. But it’s also represented by our FDA registration. Especially when doing business with companies that are located in the USA it’s important to be registered with the FDA. Important to note is that FDA can provide a certification or a registration. The former is only required for drug producing companies (f.e. medicine), where-as the latter will suffice for companies that produce food or products that come into contact with food. Much like with the ISO, the registration itself is not issued by the FDA. The registration gets issued by external companies who audit a business. If you have any interest at all in exporting to the USA, and your product falls into one of these categories, you would do well to find a supplier with an FDA registration. Your product could be completely clean, but if the packaging does not follow suit there is a very big chance it will never reach the shelves. 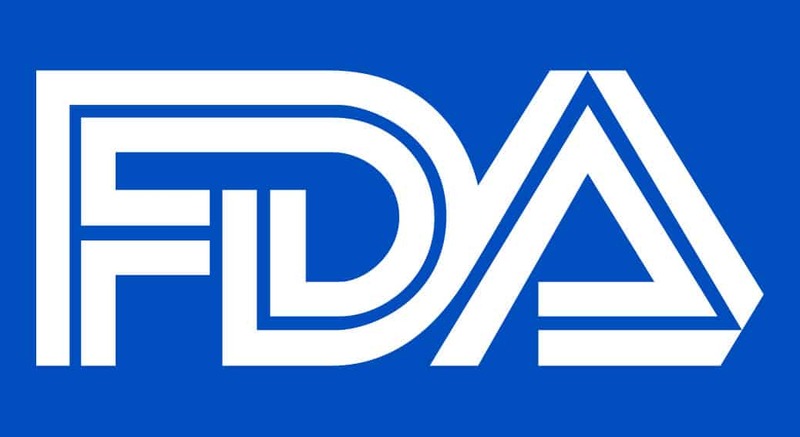 Aside from being required to do business with the USA, the FDA registration is also recognized in many other countries due to the associated regulations companies have to pass. Because a large part of our packaging comes into direct contact with drugs, food or supplements, the FDA registration serves as a proof of operational cleanliness to our customers.